JUST SOLD! 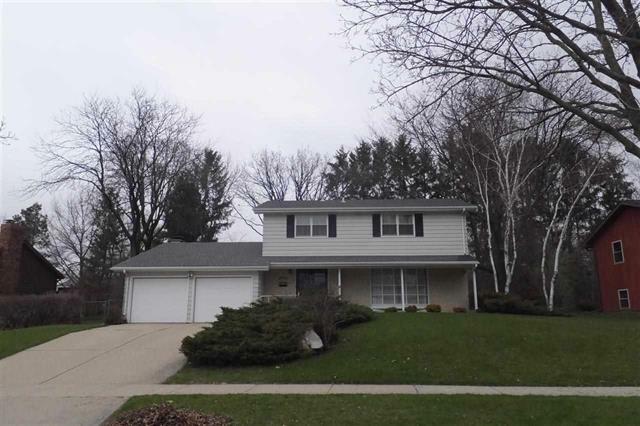 6702 Inner Drive in Fitchburg, WI sold on August 20, 2014 for $290,000. This home was on the market for 3 months!